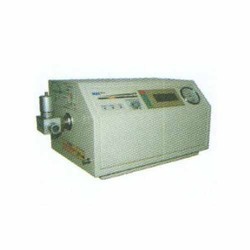 We are a leading Exporter of zeon critical care ventilator, proton intensive care ventilator and mx-30 critical care ventilator from Mumbai, India. Excellent for use in operation theater. 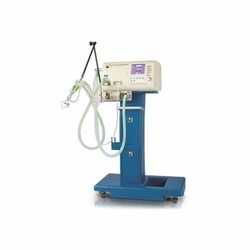 Portable-suitable for use in an ambulance. 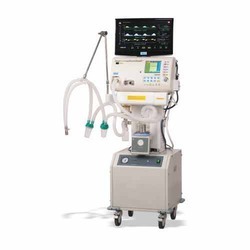 Microprocessor Controlled and Electrically driven ventilator.